The VR (Virtual Reality) is a term that means devices to simulate an environment by the machine (computer) digitally. Depending on the technology used, it allows the user to feel a virtual universe through its different senses: the view most often but also touch, hearing, smell. The virtual reality allows a person to live an immersion experience and lead a sensory-motor activity in an artificial world. 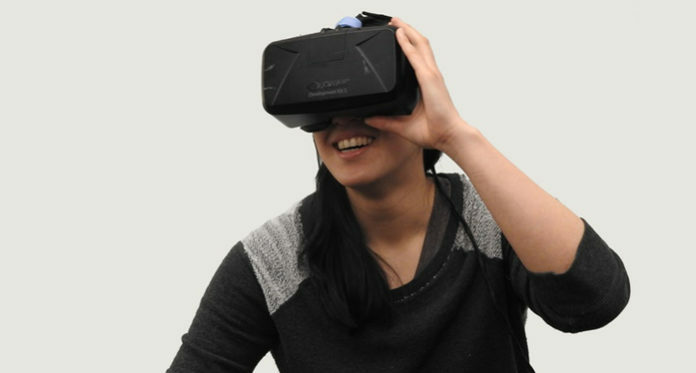 To ensure total immersion, the user uses a virtual reality headset. It uses the stereoscopic 3D display principle to place the viewer in a virtual world generated by a machine. 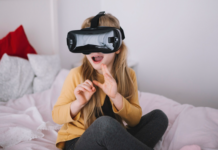 The virtual reality and more specifically the VR helmets were developed initially with the aim of improving the genuinely entertaining video experience through immersive 360 °. The technology was a direct result of the failed rendezvous in the 90s and promised to become a must-have for entertaining. The central technological locks had jumped. But the price of helmets and equipment, mechanical brakes (space needed, reduced movements) and the limited game offer have finally found other ways of development. It is now the professional world that adopts these immersive helmets. 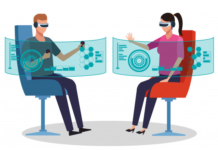 The maturity of this cross-technology at the advent of experiential marketing has therefore propelled VR through different professional sectors on which we will look. Let’s be clear, the machines using VR headsets in real estate are currently reserved for some high-end projects, highlighted, including sales bubbles. Whether it’s office visits or luxurious residences, it’s usually a high-quality device that complements an app. 3D modeling, virtual films, 360 ° captures and creation of interfaces, it is a tool in its own right that will sublimate and script the visits. Also, immersion is a real experience, often unknown, the viewer experiences that. He comes out blown away, immersed and therefore reassured about his intention to buy. The virtual tours “non-immersive” are not far behind. 3D models, 360 ° real and tablet applications are added to the tools of the sales teams. They allow understanding, visit and interact with a real estate project before and during construction. It complements the off-plan sale and will enable customers to see what they plan to buy in its context (green spaces, shops nearby, transport). These tools combine multiple technologies in one application. They can also be integrated into a website to let visitors discover and learn about the project themselves. The industry has also seized virtual reality. Visit the production line, factory or model of future factory construction. Thanks to the VR, it is now possible to visit a chain production and transport partners and customers in a factory. At present, safety or health standards no longer prevent physical visits. Rarely, some companies use VR for transparency to the consumer. As we have seen with the news, sanitary scandals and the opacity of transformation processes have tarnished the reputation of several companies. Some of them have therefore played on transparency using this virtual tour technology and now offer this system. Needing little or no interactivity, these solutions are mostly available on “nomadic” helmets like the Samsung Gear VR or the Oculus GO. Other uses in the industry, the tools for assistance with training or maintenance are increasing. 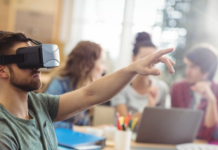 They make it possible to integrate industrial processes in a virtual reality tool and to teach them in the trained person before intervening on site. Manipulation, scripted tutorials, VR headsets allow real immersive and interactive experiences. The entire workstation is modeled in a realistic 3D and immerses the learner. Also, situations that can not be simulated in the real world can be included in the script: incidents, anomalies, risks, etc. On the equipment side, training is almost exclusively done on “sedentary” VR headsets such as HTC Vive. Or the Oculus Rift. Available with joysticks, they allow interacting directly on the virtual environment in a way that is faithful to reality. Being able to repeat VR training as much as you want is also a significant gain in the learning phase. As in real estate, factories can also be visited with virtual tour tools. Thanks to an interactive 3D model, it is now possible to visualize all buildings before they are built, or without having to move. It is the ideal tool for a realistic and practical presentation to employees and investors thanks to functionalities, such as the addition of 360 ° views as points of interest or the integration of decomposition by layer, technicality or the management of flows. Immerse Yourself in 360 °: What are the VR Headsets on the Market? 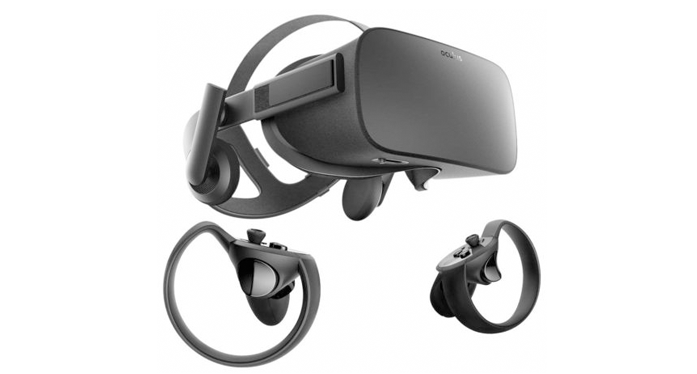 The Oculus Rift: first “new generation” VR helmet and the general public. It is a wired headset connected to a computer with excellent display quality. Controllers are also available to interact with the virtual environment broadcast in the headset. It requires the installation of several sensors to track the wearer of the helmet in a room. 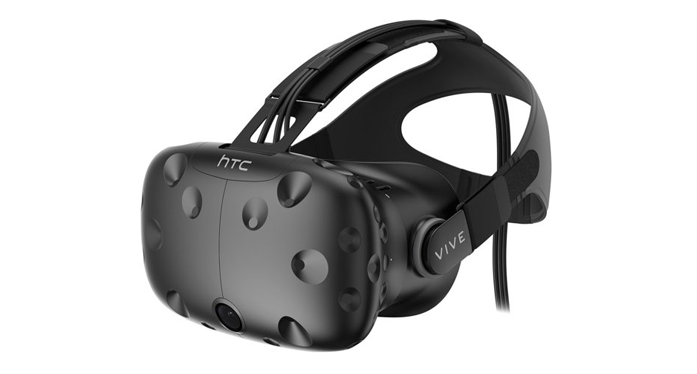 The HTC Vive: the direct competitor of the Oculus, the HTC vibe is also a wired headset (soon available in non-wired) connected to PC. It also has joysticks and requires the installation of two sensors to track the user in space. Its scope is, however, more significant than that of the Oculus but the HTC needs a configuration slightly more potent than its rival. 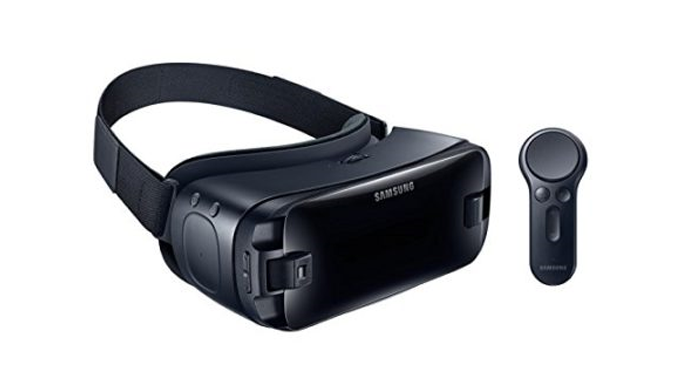 The Samsung Gear VR: autonomous and connected to the Samsung smartphone, it is less potent than the two models presented above. It is however much less bulky and still delivers a good immersive experience. It also offers to interact through small controllers. The Oculus GO: Latest from Oculus, this helmet is positioned on the same segment as the Samsung Gear VR. 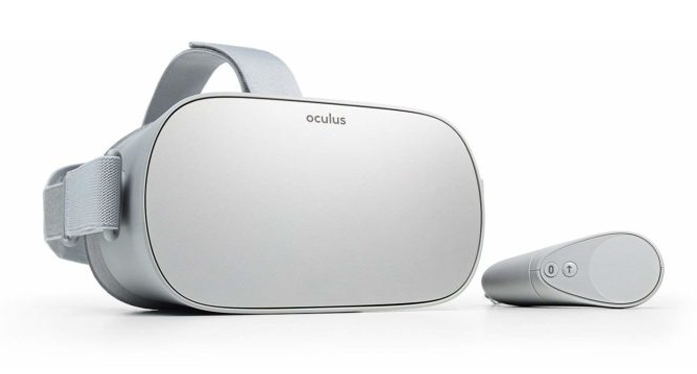 Unlike its Korean counterpart, Oculus GO does not require a smartphone to work. The goal of the brand is to offer an entirely free headset at a very affordable price. A remote control tracked by the headset is also available to easily navigate the menus. 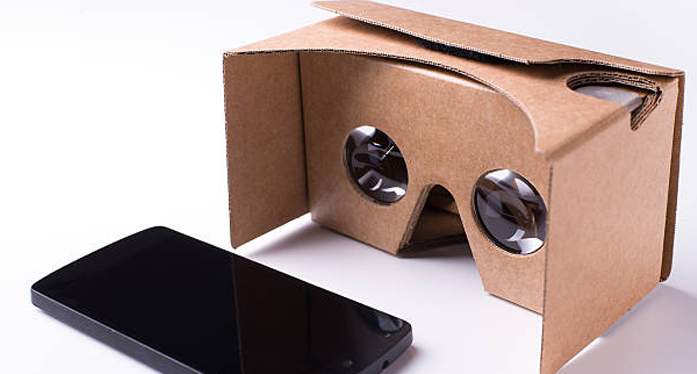 The Google Cardboard: it is the least expensive headphones on the market (only a few euros) since it is made of cardboard and is to fold yourself. It offers a first glimpse of what VR is and is used by sliding your smartphone directly into the helmet. It is perfect for reading a simple 360 °. You have to keep it yourself on your head. 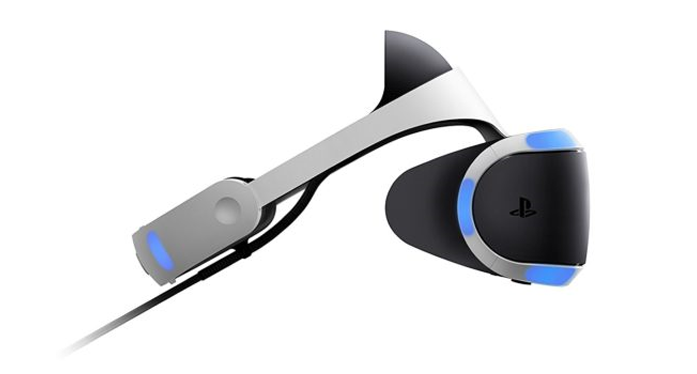 The PlayStation VR: Only available on the PlayStation game console, it is primarily dedicated to some video games available on the dedicated store. Next articleWhat is the difference between Virtual Reality (VR) and Augmented Reality (AR)?